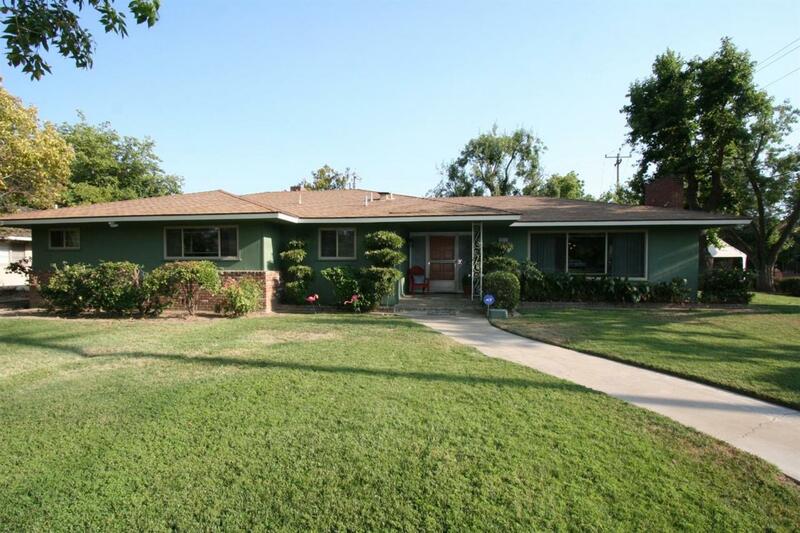 This Old Fig Garden Ranch is the ideal home for you and your family. Extensively upgraded, this home is move-in ready. Large spacious rooms and ample storage will meet your family's needs. 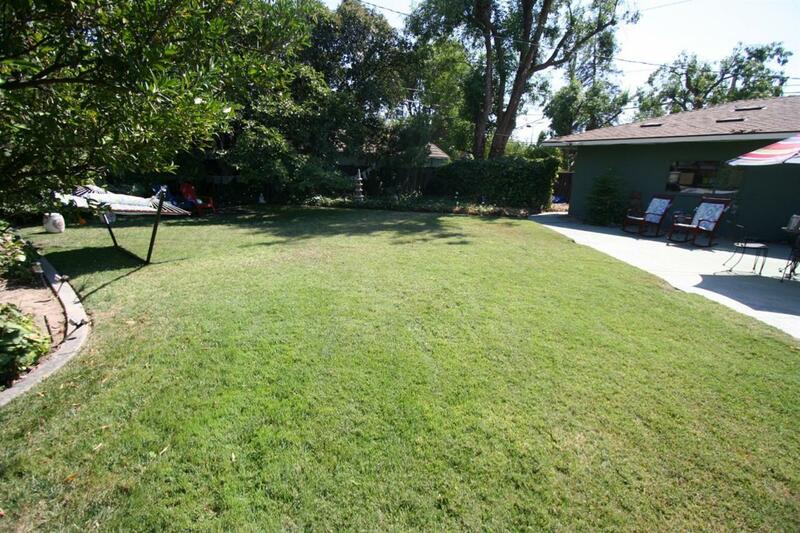 On a huge corner lot, the park like yard has plenty of room for your enjoyment and possible RV parking. 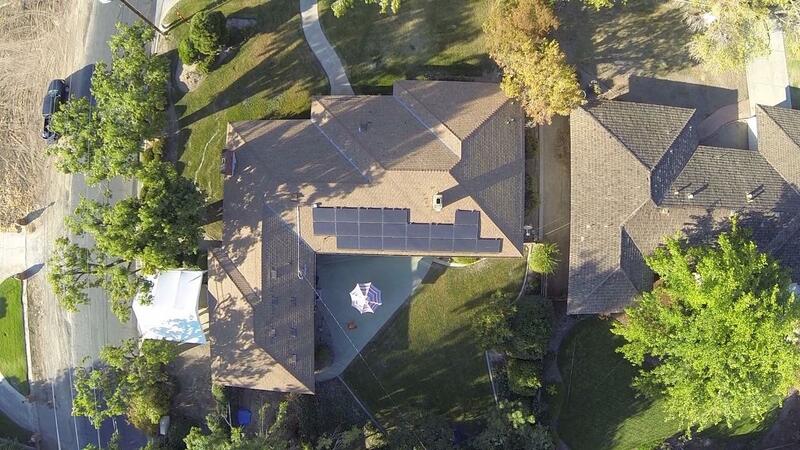 Owned solar, new dual pane windows, and new HVAC will save you thousands of dollars per year. 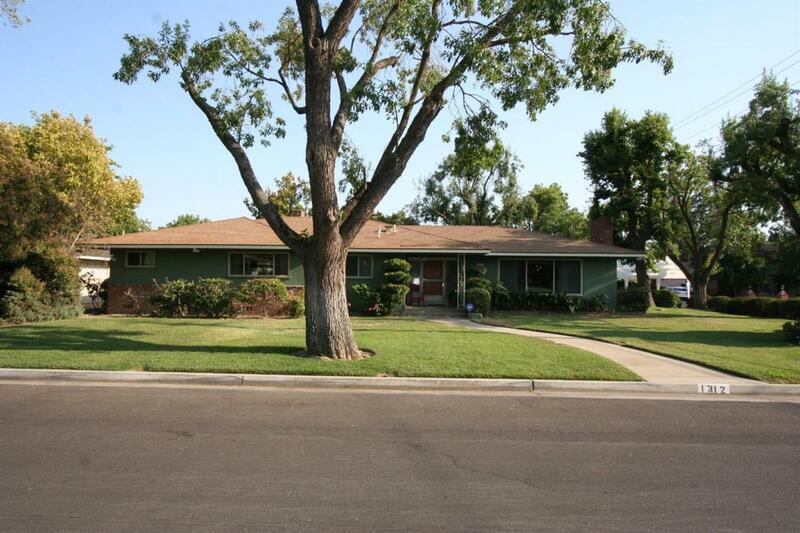 Conveniently located in the heart of Fresno and close to everything the area has to offer.